Every home must be mulched once a year. Without mulch, your landscape will degrade and consist of weeds and a unattractive appearance. 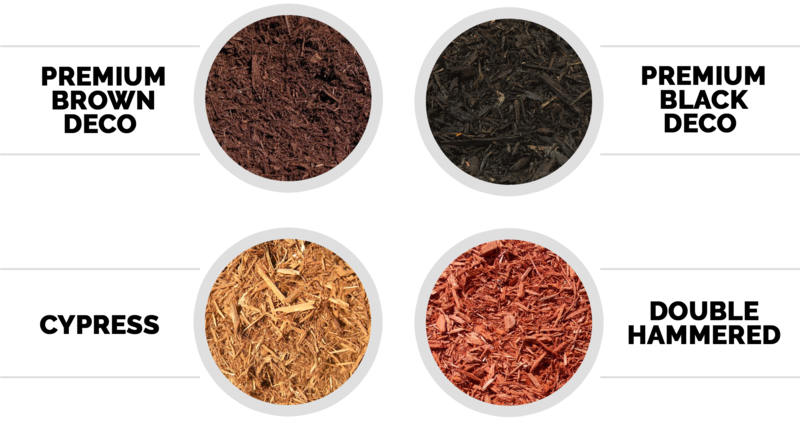 Mulch provides organic matter to condition your soil which plants love and retains moisture for your plants. 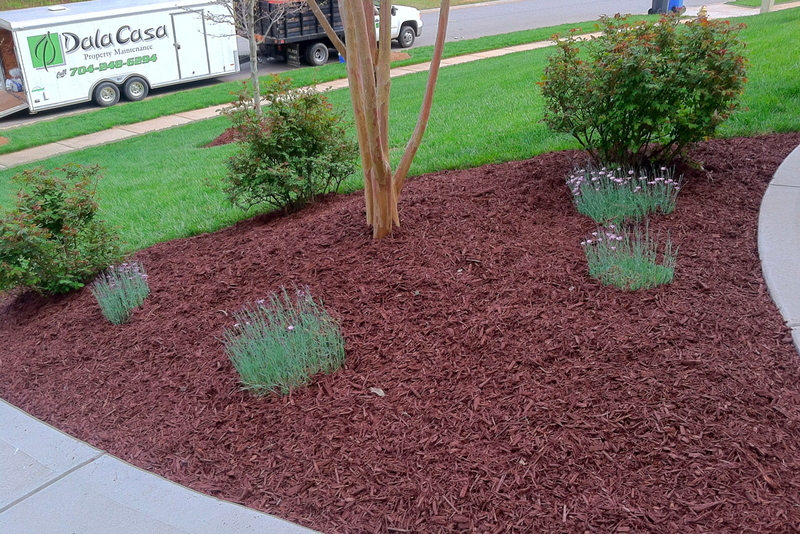 Mulch installation includes deep edging of your landscape beds. By edging your beds, the edge will retain the mulch from moving on to the lawn or walkways. It will also maintain that nice neat curb appeal. 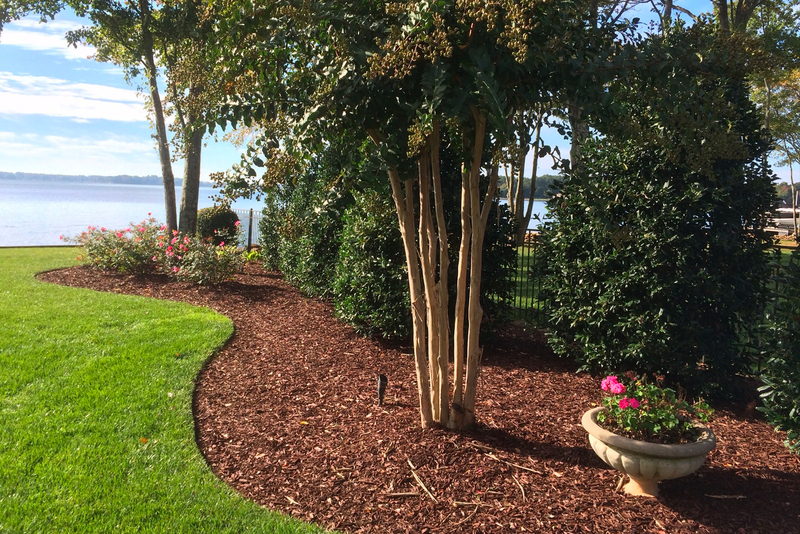 Pine needles can be very beneficial in your landscape. They provide organic matter to condition the soil as well as keep roots cool and weeds from germinating in your landscape beds. Every 6 months your landscape beds will need to be replenished to maintain a nice and neat appearance. 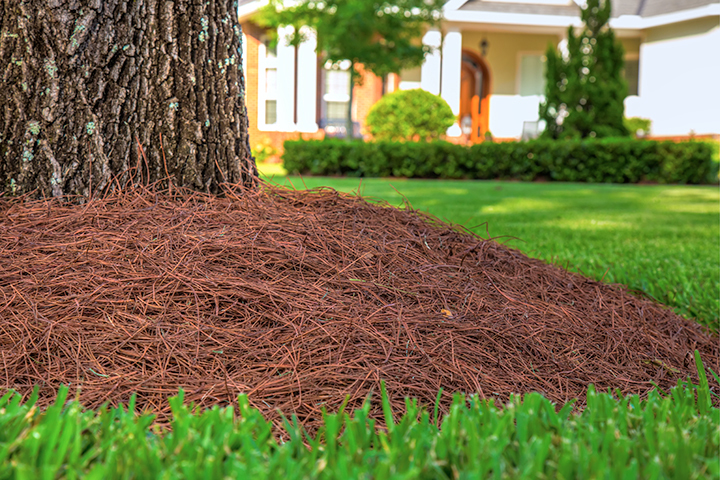 Our program offers 2 applications of pine needles spaced and timed to make sure they are installed after your shrubs are trimmed to provide the best appearance.